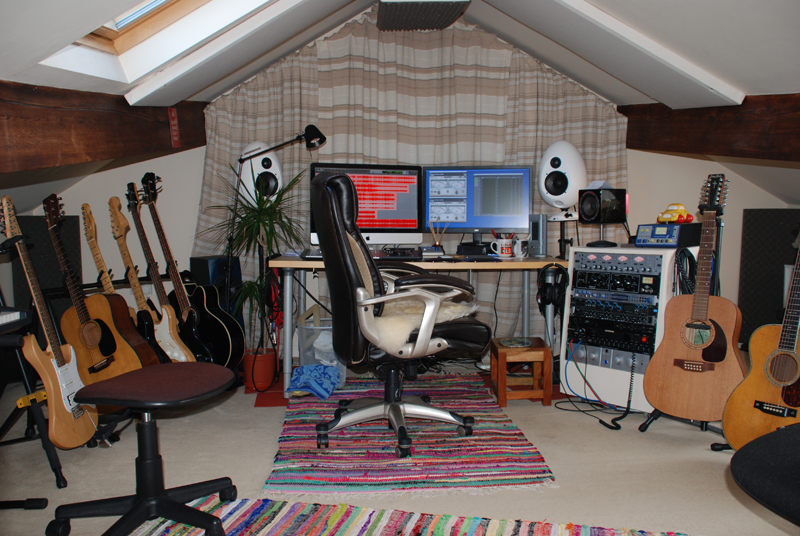 I have a very well equipped two room project studio capable of 24/96 recording. It’s ideal for acoustic projects, from a single guitarist/singer up to small groups. From simple demo recordings to full commercial mastered releases. MunroSonic EGG150 near field monitors. Focusrite Pro 40 & ISA One. Universal Audio LA-610 & 4-710d Pre amps. Presonus Central Station Studio controller. Euphonix mixer and control surface. Lexicon PCM91 reverbs as well as Audio Ease Altiverb, IK Multimedia & Oxford software convolution reverbs. Roland keyboard and midi interface. Reason 7 & Reason Piano. "Jon may have just produced the best album I have ever made"
copyright on all material resides with the individual artists. The Pound Man, Phil Hare. The Twilight Tone. Funeral Blues, Phil Hare. The Twilight Tone. Blarney Pilgrim/Nigel Farage Swimming the Channel, Phil Hare. A Stranger I Came. Text 0898, Phil Hare. A Stranger I Came. One Sky, Jon Harvison. Still water. The Girl from Helsinki, Jon Harvison. Still Water. In Love, Joe Pointon & Jamie Harker. Joe Pointon with Jamie Harker.